Thank you for taking the time to visit our site, my name is Alistair Burns and I am the proprietor of ASB Executive. At ASB Executive we pride ourselves with providing the quality of service expected and deserved by our clients. With over 12 years experience in the personal transportation service business we know the value and appreciation of a polite timely and efficient service. We are delighted to offer our clients the opportunity to travel to Lochaber and the Highlands of Scotland from all Scottish and UK airports, ferry terminals, city centre destinations and all major railway stations. As well as looking after our business and corporate customers with a meet & greet service, we offer sightseeing tours to attractions throughout the highlands. Whether you’re travelling for business, leisure or just require a UK airport transfer, ASB Executive understands the need for smooth and efficient travel from your pick-up point to your destination. With the level of luxury and travelling enjoyment brought by our 7 seater Mercedes Benz AMG V Class People Carries we guarantee the satisfaction of our clients. I am passionate about Scotland and showing off this wonderful country to my clients. 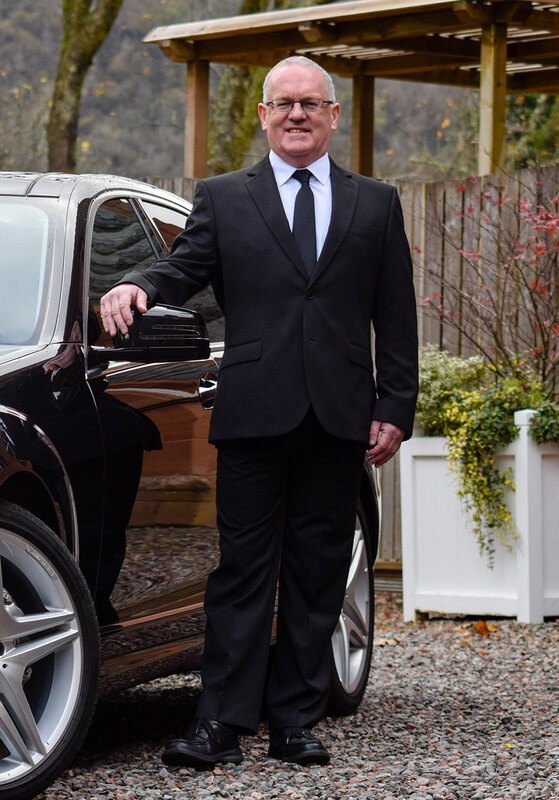 There’s not much I don’t know about Lochaber and the Highlands and I pride myself on the friendly and knowledgable service we offer at ASB Executive. Get in touch to enquire about our guided tours or executive transport services.